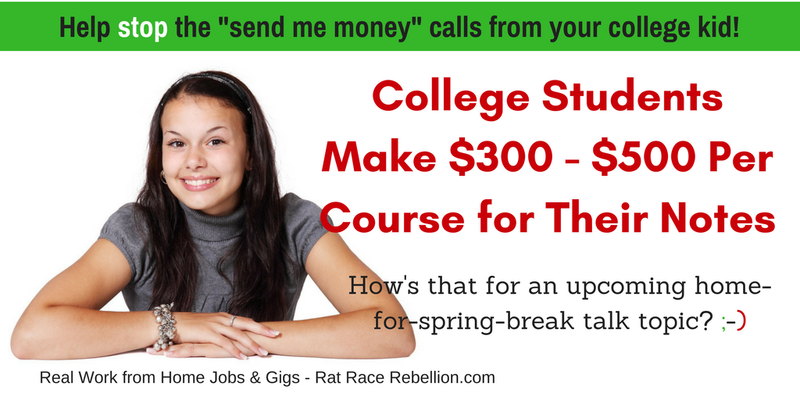 College costs keep going up, so here’s to options that help put a little cash back in students’ (and parents’) pockets! Click here to register. For more, see their FAQ here.